MBChB, DCH, DRCOG, MRCGP. Qualified in Liverpool in 1987.Dr Cockrell has been with the practice since 1991. 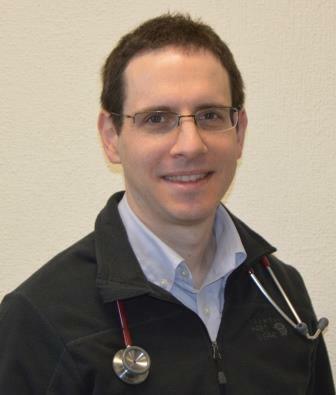 As well as a full general practice service, he has a special interest in dermatology and respiratory medicine. MBBS, MRCGP, DRCOG. Qualified in London in 1995. Dr Chamberlain has been with the practice since 2000. As well as a full general practice service he has a special interest in Diabetes and care of the elderly. MBBS, MRCGP. Qualified in London in 2000. Dr Wilson has been with the practice since October 2008. 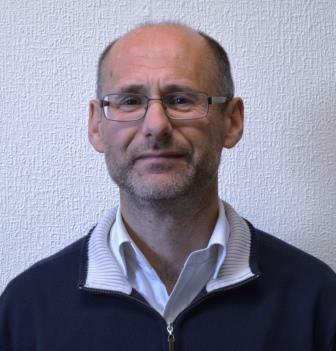 As well as a full general practice service he has a special interest in palliative care and child health. MBChB,MRCP,MRCGP, DRCOG. Qualified in Birmingham 2002. Dr Feghali joined the Practice in April 2017. 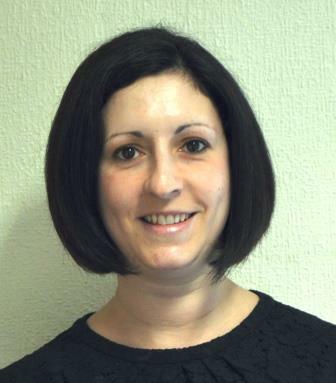 She offers a full general practice service and has a special interest in child health. MBBS, MRCGP, DFFP. Qualified in India in 2002. Dr Menon joined the practice June 2008. She offers general practice care and has a special interest in women's health and family planning. MBBCh, MRCGP, DFSRH. Qualified in Cardiff in 2010. 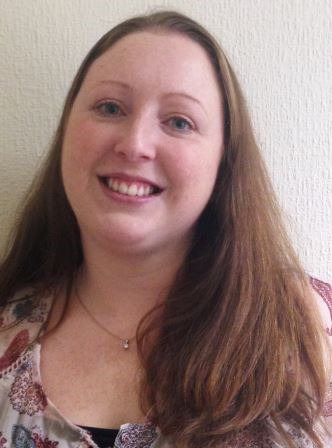 Dr Flowers joined the practice September 2015.She offers general practice care, and has a special interest in women's health and pallative care. MBBCh, MRCGP. Qualified in Birminghan in 2008. Dr Horton joined the Practice in March 2015. 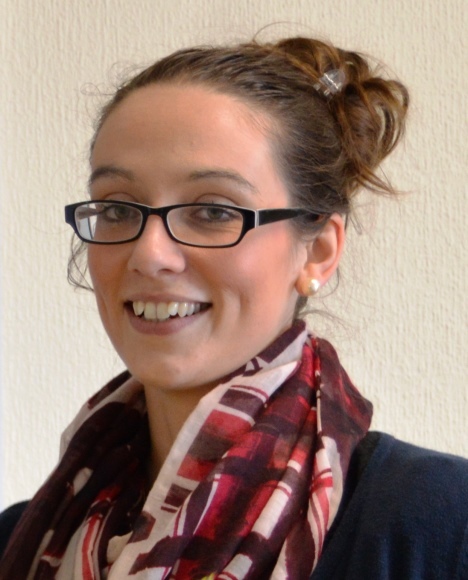 She offers general practice care, and has a special interest in women's health and ENT. 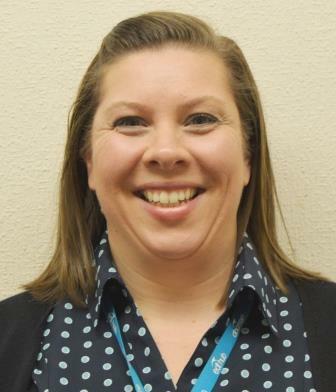 Miss Whitefoot will see patients with a range of acute, non-acute and chronic medical conditions. She has has special interest in heart disease. Sister Husbands is a Nurse Prescriber. Her special interests are in Respiratory and Diabetes. Sister Franklin supports a wide range of patient health issues such as cervical smears, family planning, healthy living advice, blood pressure checks, travel immunisation advice and dressings. Health Care Assistant Karen Rogers and Juliet Fox run Phlebotomy Clinics. They provide support and assistance to our clinical team. 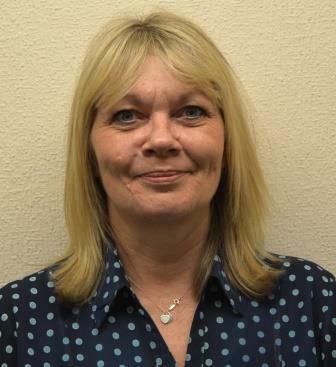 Practice Manager, Mrs Shirley Mackay is responsible for the day-to-day administration of the surgery. Shirley is happy to hear your views and suggestions regarding the services offered by the practice, and will be able to help you with any administrative problems you may have. Claire Hubble assists the Practice Manager and Partners in any administrative role needed to ensure the smooth running of the Practice. Teresa Fortune is the Practice Medicines Co-ordinator. Teresa deals with all requests for medication for review by the doctors. Janet Bennett deals with new patient registrations and summarises the medical notes. Julie Hollyoak and Lindsey Jennings arrange referrals to hospitals and other secondary care providers. They are also responsible for insurance reports and various other claim forms. You will find Julie and Lindsey, helpful and friendly and here to help you get the services you need as quickly and conveniently as possible. Diane supports the Practice in delivering quality prescribing. Following a hospital discharge Diane will ensure that your records are updated with any changes. 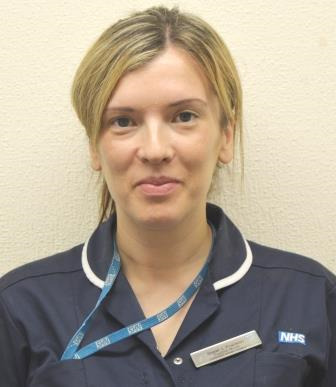 The District Nursing Team provides a high standard of nursing care to patients of all ages in their own home when unable to attend the surgery for short or extended periods of time. 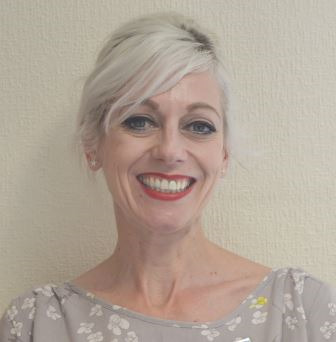 Liz offers short term counselling for patients who have been referred for anxiety, stress, depression, bereavement/loss, relationship difficulties and age/stage issues.